The data was added on ,	9 March 2019 read 115 times. Annen rejected US criticism that Berlin was doing too little to combat Iran’s influence in the region and said his country’s foreign policy remained focused on finding political solutions even in tough situations. In remarks made earlier on Friday, Hezbollah Secretary-General Sayyid Hassan Nasrallah condemned the British government’s decision to outlaw Hezbollah in its entirety, stating that some countries would follow suit. “They list us as a terrorist organization because they have failed in their military confrontations and schemes, and are fearful of a new war. Hezbollah’s willpower and might is getting stronger day by day indeed,” he noted. 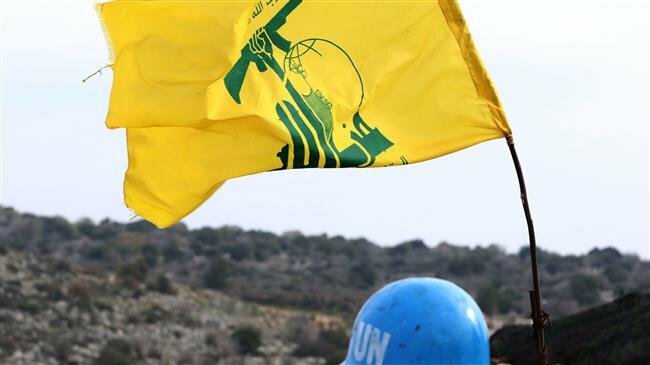 Britain has become increasingly angered by Hezbollah’s role in an anti-militancy campaign in Syria, where London has for the past eight years supported terrorist groups opposed to the government of President Bashar al-Assad.